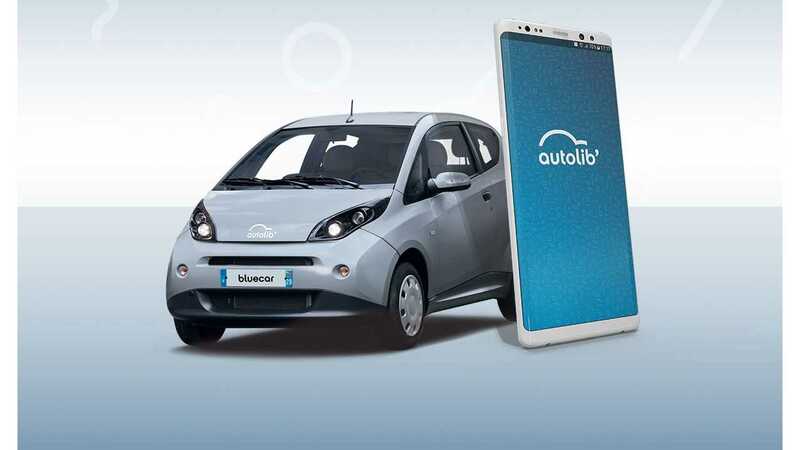 Autolib, the car sharing system in Paris, recently just went out of contract with the city because of heavy losses, but that doesn't mean that there will be no EVs to rent. Two French car manufacturer - Renault and PSA - already announced plans to offer car sharing in the French capital. For comparison, Bollore deployed around 4,000 Bluecars in Paris and surrounding communities. 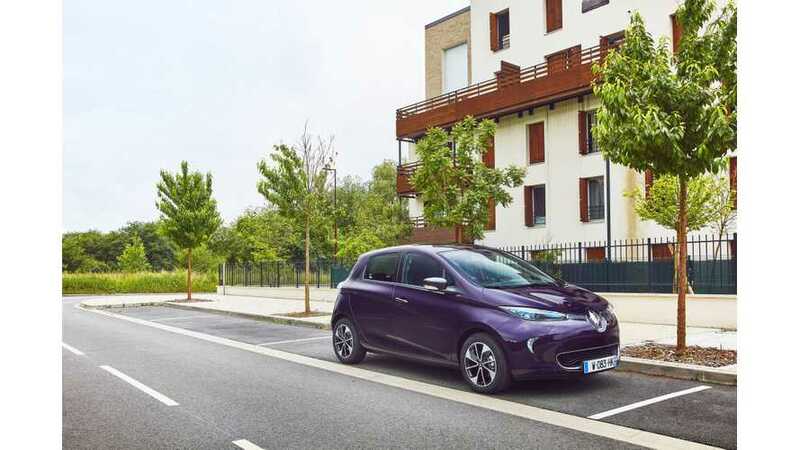 "The City of Paris and Groupe Renault announce their intention to share their expertise and skills to develop electric mobility for Parisians, Ile-de-France residents and visitors. This unprecedented approach between a metropolis and Europe's leading electric vehicle manufacturer testifies to a shared vision of the future of mobility, in the face of challenges such as public health, climate change, easier travel, accessibility and economic attractiveness. 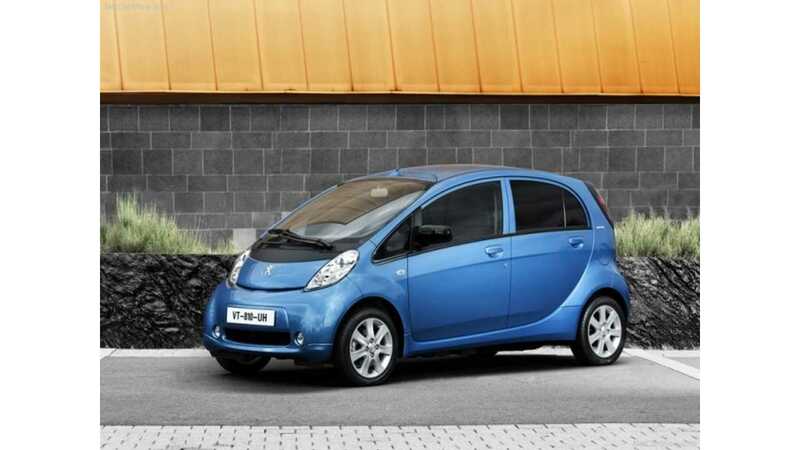 This offer will be based on Groupe Renault's 100% electric range: ZOE, Twizy, Kangoo Z.E, Master Z.E. By the end of 2019, they will represent a fleet of 2,000 electric vehicles. In a second phase, the City of Paris and Groupe Renault wish to initiate an open working group, associating major cities and companies, whose aim will be to think collectively about the integration of changes in mobility in the city." On the other hand, PSA announced that by the fourth quarter will launch in Paris its FREE2MOVE car sharing with 500 Peugeot and Citroën electric cars. We suppose that those will be the Peugeot iOn and Citroen C-Zero with maybe some delivery vans complementing the fleet. "After the launch of Free2Move App, we are providing Parisians with our know-how in urban mobility. It means a sustainable and high quality of electric car-sharing service. This is possible thanks to the good collaboration we have established with the Paris City Hall. "